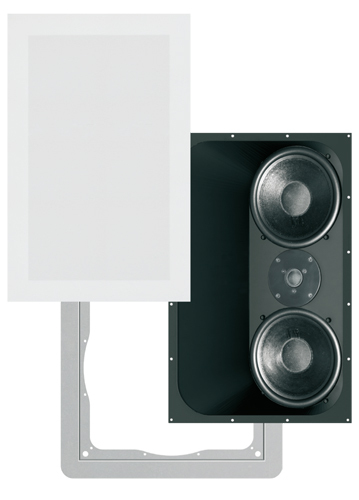 With this center channeled speaker, tilted by 30 degrees that can be rotated up to 360 degrees and thanks to a thorough study and accurate tests on built-in speakers, Garvan has created an ‘innovative and powerful set of speakers mounted flush to drywall. 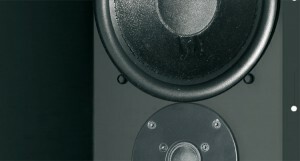 The center channel speaker, designed to work on infinite baffle, can be mounted in the ceiling or plasterboard wall making full use of the volume of air that is created within these areas for the benefit of a full-bodied sound. 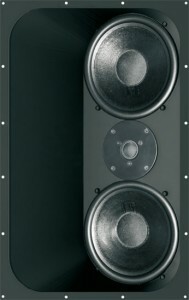 The structure of these speakers is made of steel in order to obtain high rigidity in order to ensure an interference-free musicality. 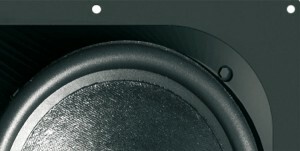 The speaker is the same series of in-wall and flat speakers and are secured by powerful neodymium magnets that provide the ability to fit perfectly flush with the wall. Garvan, thanks to the practical mounting system of the aesthetic and the wide possibilities to customize the speakers, creates solutions for every need. 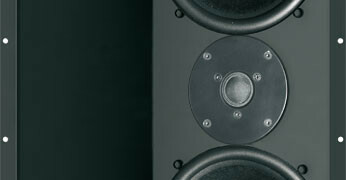 Central channel speaker 100% Made in Italy, minimal design and handcraft quality.